In November 2018, we flew into Las Vegas from Mexico. We rented a car and ducked into Utah before heading across Nevada and up the west coast of California, Oregon and Washington. Here are our top 10 places we visited. Approaching Crater Lake in November, we were told there was a good chance the roads could be closed. It is unusual not to have snow there at this time of year. The road that loops around the lake was, in fact, shut, but the road to the first lookout point was open still. We parked the car at the first possible lookout and gazed across the crater...and saw nothing. A heavy morning fog had rolled in and the visibility was almost zero. But patience proved to win out. We headed slightly further down the road and the fog lifted, revealing the stunning scene below. The lake itself is a brilliant blue and the surrounding crater rises up from the water dramatically. Sitting on the outskirts of Area 51, Beatty is the embodiment of a one-horse town. A petrol station, a few pubs, and a couple motels are about all you will find here. When asked where to buy fruit or vegetables, the local grocery store told us we would have to go to the next town (which is at least 30 mins away). A short 10 minute drive out of town, you will find the ghost town of Rhyolite. Abandoned in 1916, the shells of the remaining buildings give you a look into life during the gold rush era. As you drive into Death Valley from the east, the small rolling hills are quickly replaced by the flat, barren sand landscape. Thankfully, the weather in November was a comfortable warmth instead of the scorching heat of the summer. 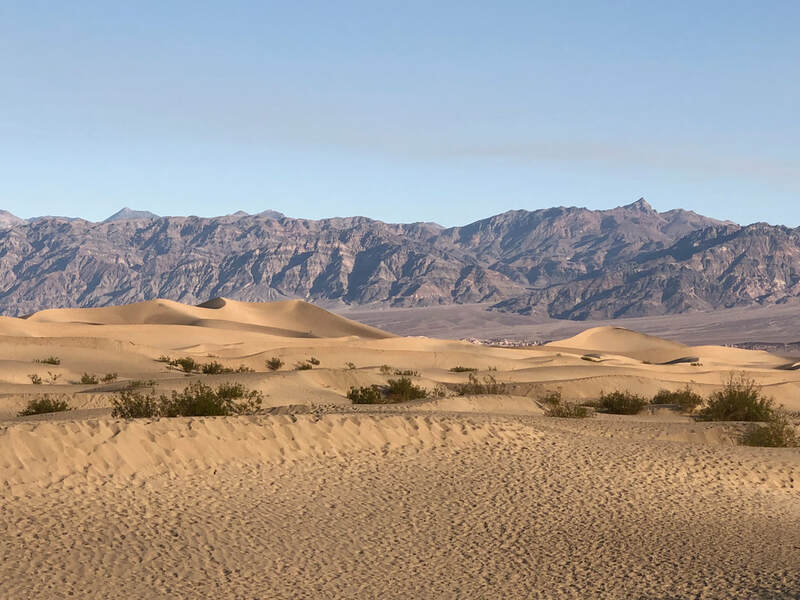 The Mesquite Flat Sand Dunes appear from seemingly nowhere and transport you to an African desert landscape. Head to Dantes view for a sunset view over Badwater Basin. The enormous trees that line the Avenue of Giants make you feel tiny and reflect upon how old these natural beauties must be. The slight detour off the main highway between Stafford and Phillipsville is a must when driving the west coast of California. There are a few toursity stops, like the Drive Thru Tree, but we found similar attractions nearby, without the tourist price tag. Located 2 hours west of Portland, Pacific City is a small town of about 1000 people. 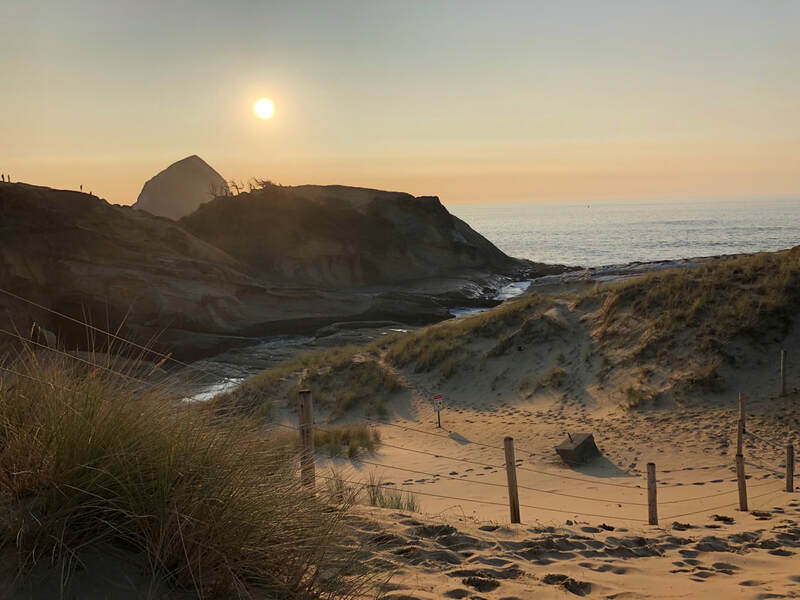 Its defining feature is the large sand dune of Cape Kiwanda State Natural Area, located at the north end of the Pacific City Beach. Head to Pelican Brewing for a beer with beach views and then wander up through the sand to explore the dunes. Industrial charm is what gained our attention when wandering the streets of a wet Seattle. Exposed brick buildings, replica gas lantern street lightning and a feeling of opportunity whether it be in the mountains or in the sea. The city is easily navigated by foot with everything seeming to be only a stone's throw away. Explore the waterfront markets, try clam chowder and watch the fish tossing that happens after a sale. Visit the unusual gum wall and Klondike museum which is a donation entry and will give you an insight into the history of the city and the gold rush that helped establish the west coast. 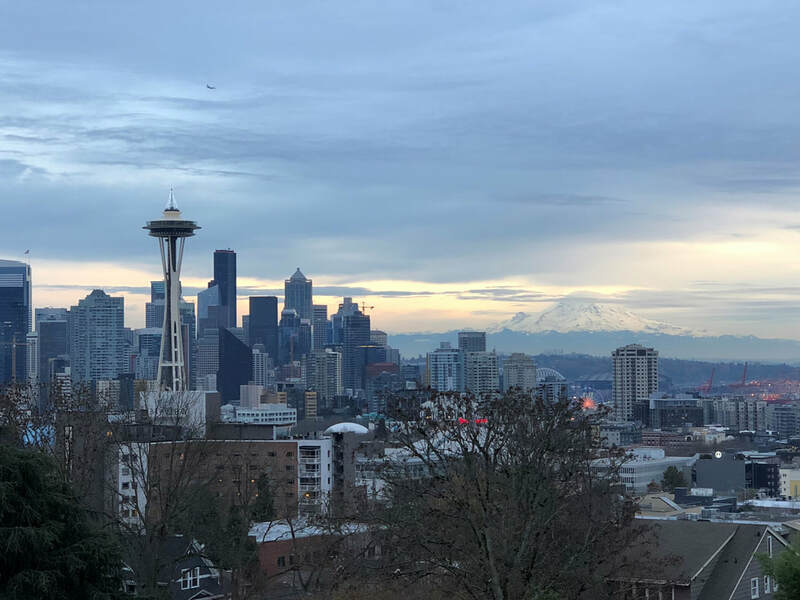 You can take the ferry across to Bainbridge island to explore the small coastal town, hiking trails and with various dining, shopping and drinking options. Don't forget to keep and eye out for seals and orca whales while on the ferry. The hills in San Francisco are as steep as they are rumoured to be, but we still had a great time exploring the city. A walk along the waterfront to Fisherman's Wharf is a great way to spend an afternoon, and is rewarded with a dock full of sea lions. The guided audio tour on Alcatraz Island is informative and interesting- including tales of those who tried to and succeeded in escaping the prison. Golden Gate Park is a massive green space within the city where you can find gardens, sports fields and even bison. Make the hike up to the top of the hill and enjoy walking the hairpin turns down Lombard Street. 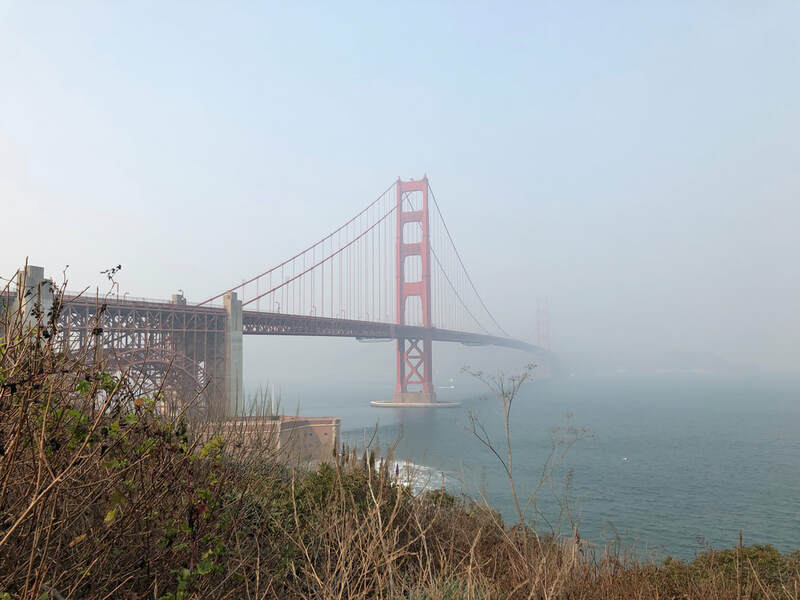 And of course, take your mandatory photo of the Golden Gate Bridge. 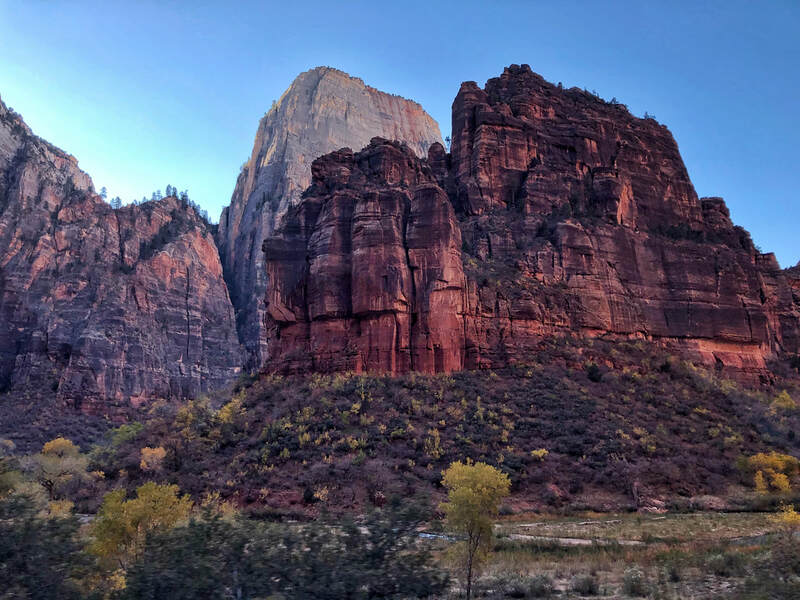 Zion meaning 'utopia' lives up to and surpasses its name. A wide valley that snakes through rock peaks and dwarfs the environmentally friendly shuttle buses that transport hikers, photographers and nature lovers alike. Hiking trails spread throughout Zion starting and ending at a variety of natural marvels. Angels Landing is one of the better known and tougher trails, the summit cannot be reached without taking narrow paths with dangerous drop offs and isn't for the faint of heart. 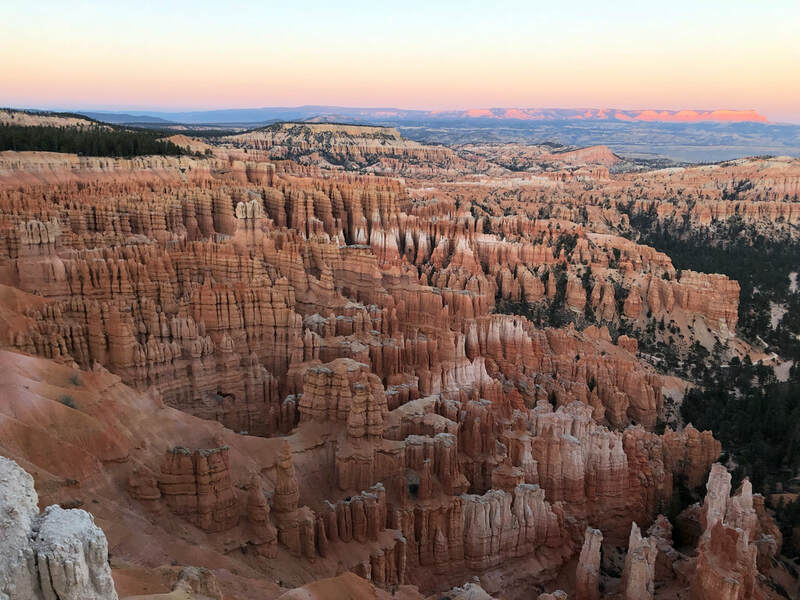 Nothing we have seen in our travels is comparable to Bryce Canyon. Its unique landscape and colours are a natural marvel, and like a good fire, it is mesmerizing and incredibly hard to leave. Driving up the canyon ridge, every lookout seems to better the last. Carved over the millennia, the valley and hoodoos (rock pillars) seem to have been planned and designed specifically to impress and inspire. What more can one say about Yosemite national park? Its beauty and awe inspiring landscapes have been documented, shared and discussed since the 19th century and was home to generations of first nations tribes for centuries before that. A mecca for outdoors sports, activities and photographers. 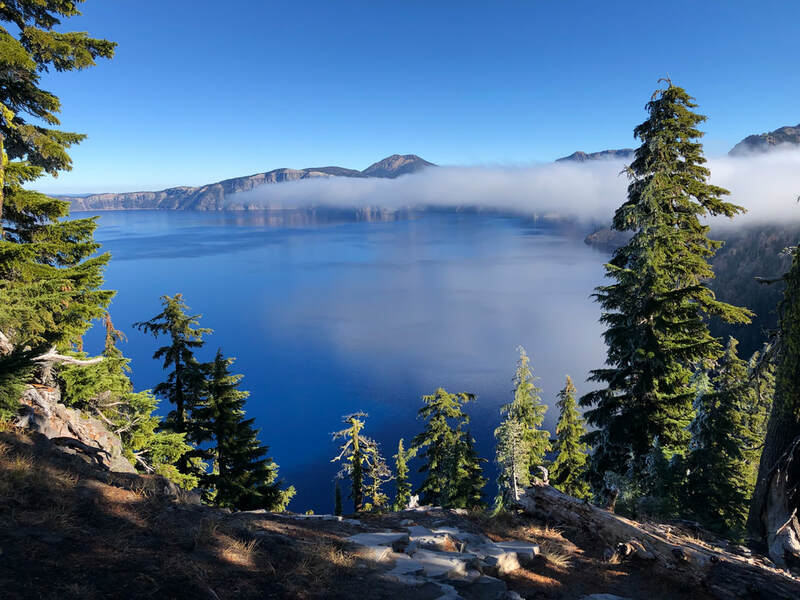 Varying from mountains, monoliths, meadows, valleys, waterfalls, forests of giant sequoias and countless species of wildlife it truly is a beautiful and unique part of the earth. 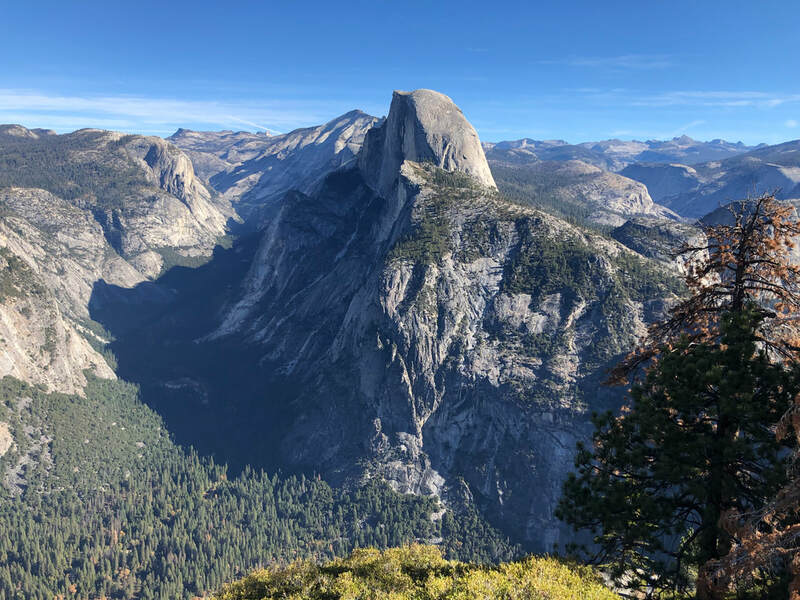 The view from Glacier Point is one of the best you'll see anywhere in the world. Yosemite is beautiful but is also easily accessible which can turn what is meant to be a nature experience into a stressful city feeling. Droves of people and cars make navigating roads and even finding a parking space hard and at times impossible. Try to go at quieter times of the year or be prepared to share this marvel with the masses. 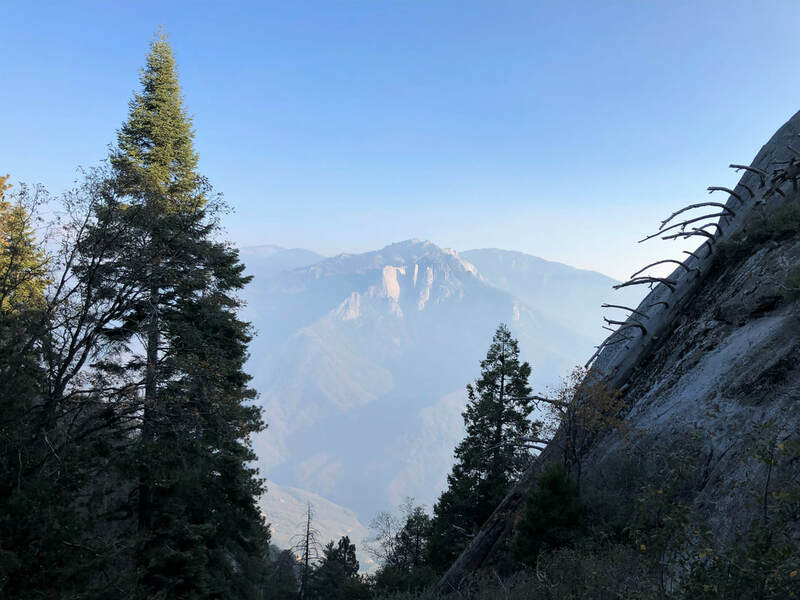 It may have been the experiences, our mood, or simply the natural beauty of Sequoia park that made it our most memorable. 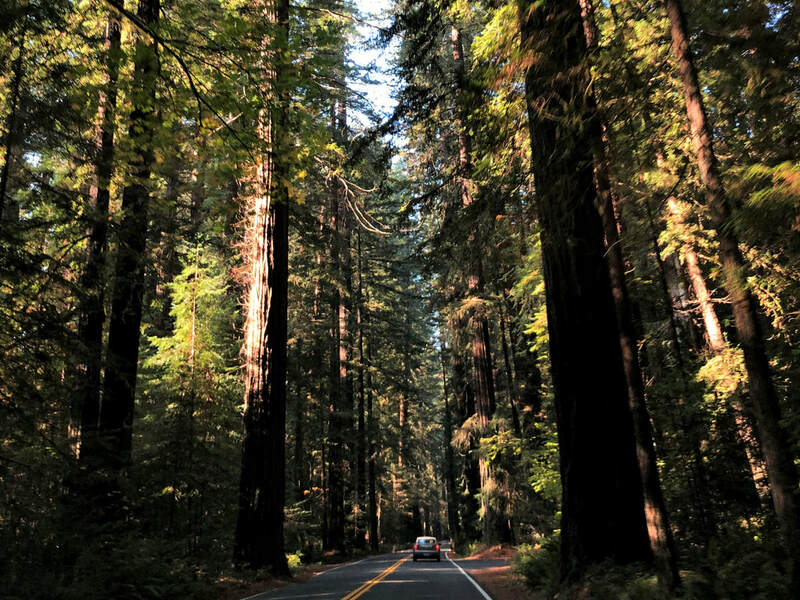 We drove the winding road marveling at mountains, stopping to take in vistas, drive through trees, walk trails, and tilt our heads to take in giant ancient sequoias. We were even lucky enough to spot a mother bear wandering in a grassy area with her young cub. An all-round unforgettable experience and beauty to rival anywhere else in USA.